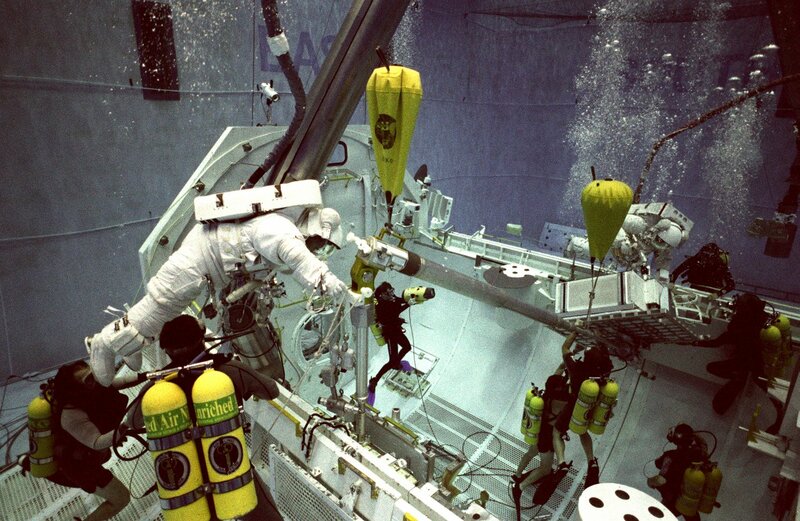 The JW Automarine parachute-type lifting bags represent the most versatile and generally useful of all underwater lifting bags. 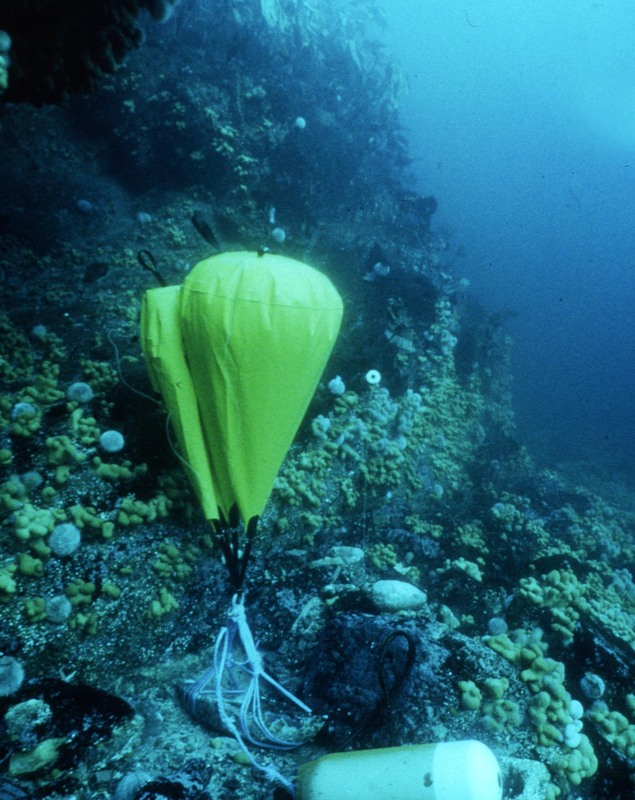 A great deal of research and creative design has been applied to the evolution and production of the minor and professional ranges of parachute-type underwater lifting bags. Fabricated from high tenacity polyester Trevira cloth coated with PVC, the outwardly simple shape of our parachute lifting bags optimises the advantages of maximum strength and single-point attachment for ease of deployment and stable performance. Anchor point Steel shackle of up to 5 ton safe working load, or as consistent with bag strength. Valving Diver controlled dump valve with lanyard and push button operation. Air inlet connection hose with quick release coupling welded within bag for inflation. Design and function Open hemmed to allow excess air to spill away during ascent, professional range bags have been designed to enable the commercial user to perform a variety of tasks from vessel and aircraft salvage to providing buoyancy for towing operations.